We no longer carry the 1986-93 Mustang Professional Products Adjustable Fuel Pressure Regulator Silver 5.0. Check out 1979-1993 Mustang Fuel Pressure Regulators & Gauges for an updated selection. 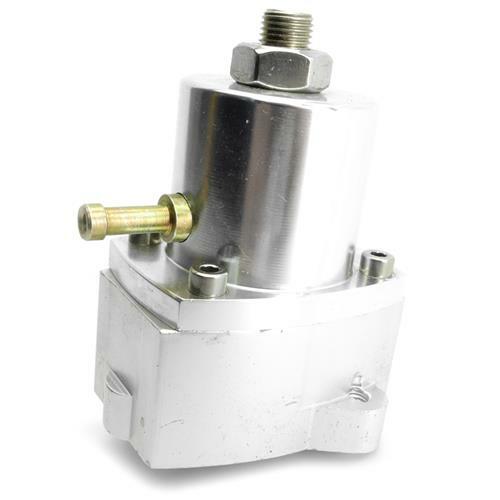 These Regulators bolt in place of the stock units and provide fuel pressure adjustability in a range of approximately 25 to 75 PSI. Extemely easy to install. 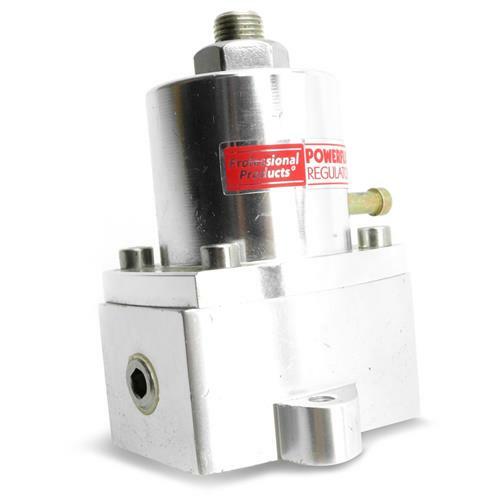 Professional Products Powerflow fuel pressure regulators are designed to help provide stable fuel pressure under the most demanding conditions. These pressure regulators allow multiple fuel pressure adjustments for increased volume, resulting in better overall performance for your vehicle. Professional Products offers these Powerflow fuel pressure regulators in a number of styles and applications to suit your vehicle's needs.